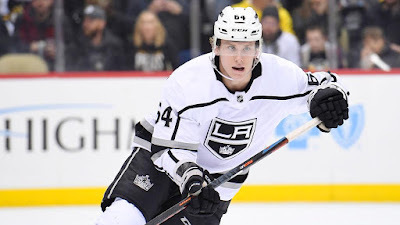 The Los Angeles Kings have recalled forward Matt Luff from the Ontario Reign (AHL), Kings Vice President and General Manager Rob Blake announced on January 29, 2019. The Kings are set to begin a season-long six-game road trip following their bye week. Their first game back is on Feb. 2 at the New York Islanders at 4 p.m. The game will be broadcast on Fox Sports West and the LA Kings Audio Network on iHeartRadio.